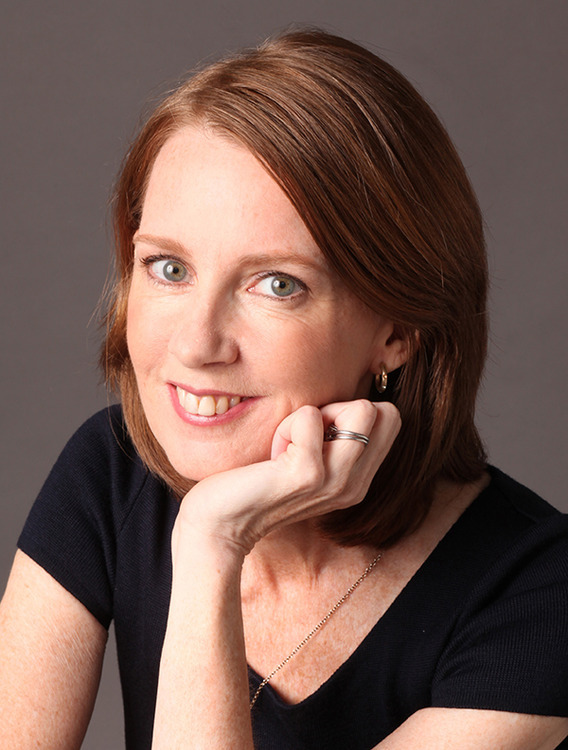 In the spirit of her blockbuster #1 New York Times bestseller The Happiness Project, Gretchen Rubin embarks on a new project to make home a happier place. One Sunday afternoon, as she unloaded the dishwasher, Gretchen Rubin felt hit by a wave of homesickness. Homesick—why? She was standing right in her own kitchen. She felt homesick, she realized, with love for home itself. “Of all the elements of a happy life,” she thought, “my home is the most important.” In a flash, she decided to undertake a new happiness project, and this time, to focus on home.And what did she want from her home? A place that calmed her, and energized her. A place that, by making her feel safe, would free her to take risks. Also, while Rubin wanted to be happier at home, she wanted to appreciate how much happiness was there already. I'm the author of "The Happiness Project," "Happier at Home," and "Better Than Before." I write about my experiences as I test-drive the wisdom of the ages, current scientific studies, and lessons from popular culture about how to be happy, to see what really worked. Happily, all three books became New York Times bestsellers. My newest book about the Four Tendencies, releases September 2017. I also have a popular, award-winning podcast, "Happier with Gretchen Rubin" (search in your favorite podcast app) and a blog (GretchenRubin.com) , where I write about my daily adventures in happiness and habit-formation.